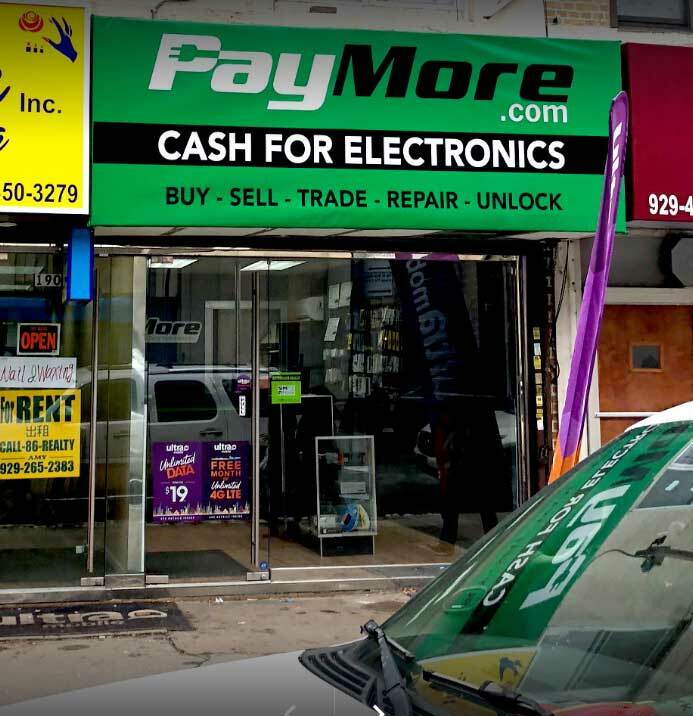 PayMore of Bensonhurst is Brooklyn’s first official PayMore Store! We are your local electronic pawn shop and electronic experts that buys, sells, trades and repairs electronics. Our company is built with the sole focus on electronics! We buy and sell smartphones, tablets, laptops, game systems, games and much more. Our store prides itself in not only offering top dollar in cash for your electronics but we also have a heavy focus on our customer’s data privacy. Each and every device purchased by our store is fully and professionally wiped of our customer’s personal data. We have become one of the largest electronic buyers and sellers in New York with locations on Long Island and Brooklyn. Our company is expanding nationally with additional locations. Simply walk into a PayMore store and receive cash on the spot for your used and even broken electronics. 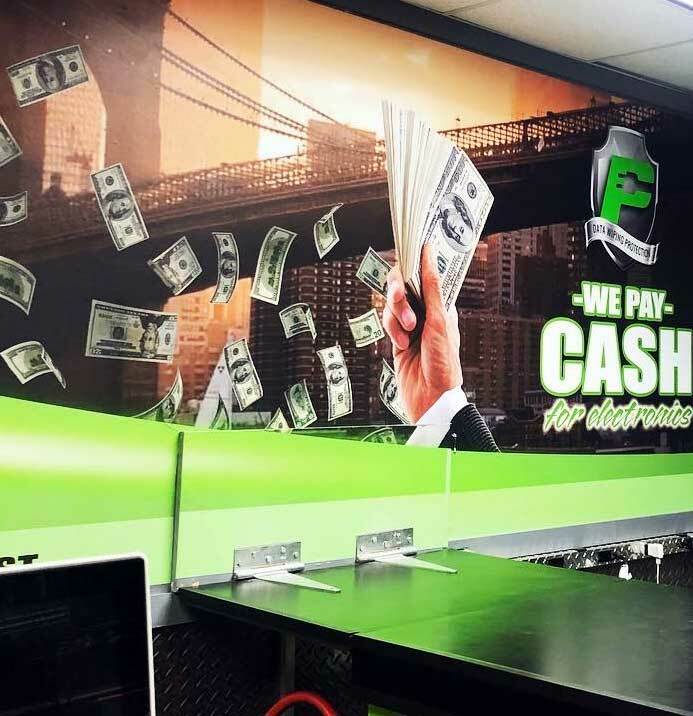 Visit our Bensonhurst PayMore Store! Bring your electronics to sell, or trade – or come down to shop with us! If you’re selling a device – we will quickly test and appraise it based on condition and market demand. Top dollar in cash is paid on the spot. No mailing in your device, no checks or gift cards – Just good old cash! 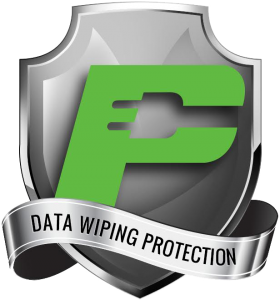 Your device is professionally data wiped for your protection – we take this very seriously. We buy and sell a wide variety of electronics – there’s too much to list! WE BUY BROKEN IPHONES, IPADS, MACBOOKS AND MUCH MORE! We have a wide variety and daily changing inventory of new and pre-owned electronics. Shop with us and save. All of our devices are discounted off retail pricing. Shop safe. All of our devices come with a full money back guarantee and warranty. We are licensed and insured to repair electronics in NYC. We unlock iPhones for multi carrier use. Unlimited 4G data plans available. Cell phone bill pay at this location. CERTIFIED PAYMORE STORE – DATA WIPING PROTECTION. 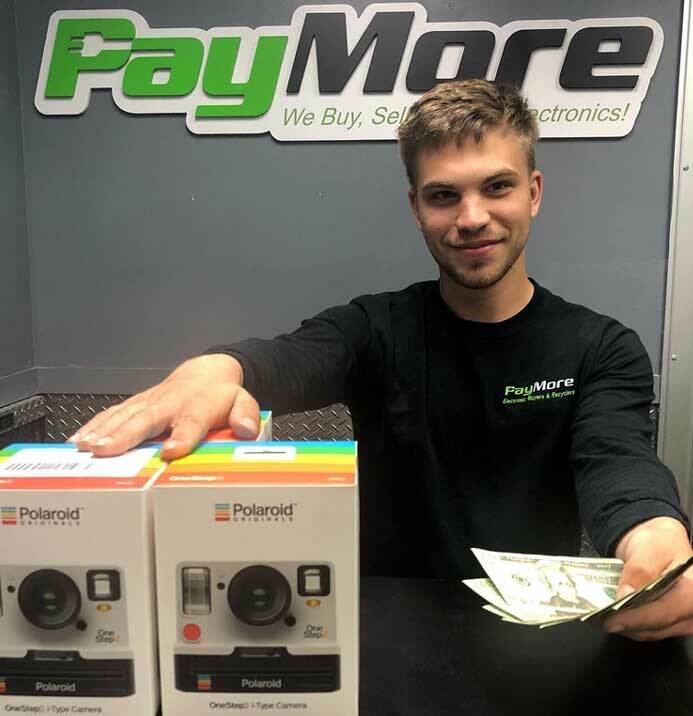 What sets a certified PayMore Store apart from regular pawn shops, or mail in websites is that we are experienced electronic experts you can speak to and know your data is being wiped with you present. Our technicians will make sure that your device is professionally wiped of all your personal data, free of charge. Our company maintains a strong focus on our customer’s data privacy and protection. We pay up to 75% of the gift card’s balance in cash! View all of our PayMore Store locations. You must be 18+ years old and have valid state or government photo ID to sell devices to us.